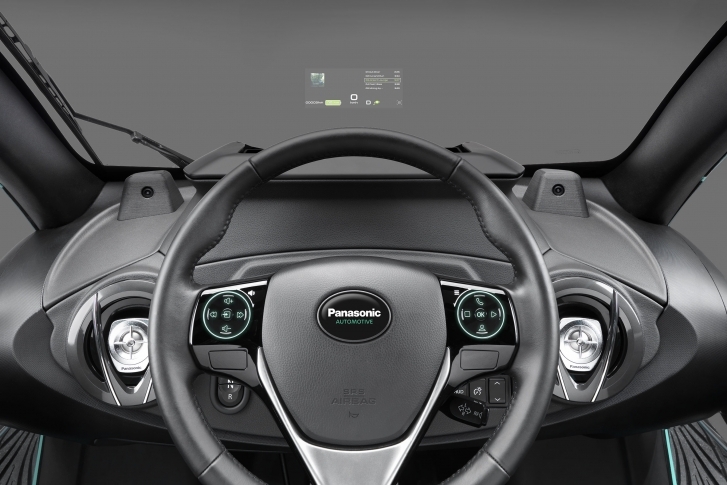 Panasonic Automotive & Industrial Systems Europe (PAISEU) provides electronic key components, components, modules and complete solutions to car manufacturers and automotive suppliers. Panasonic Automotive’s innovative systems and technologies help to make mobility safer, comfier, more enjoyable and environmentally-friendly, starting with infotainment systems, vehicle electronics, ADAS solutions through to batteries and technologies for electric mobility. Globally, Panasonic's Automotive & Industrial Systems is responsible for over one third of Panasonic’s overall revenue.